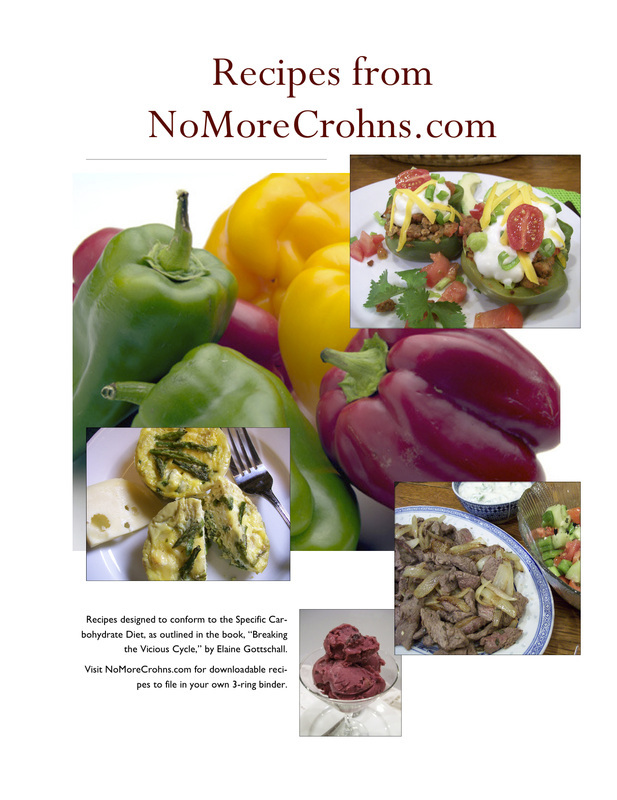 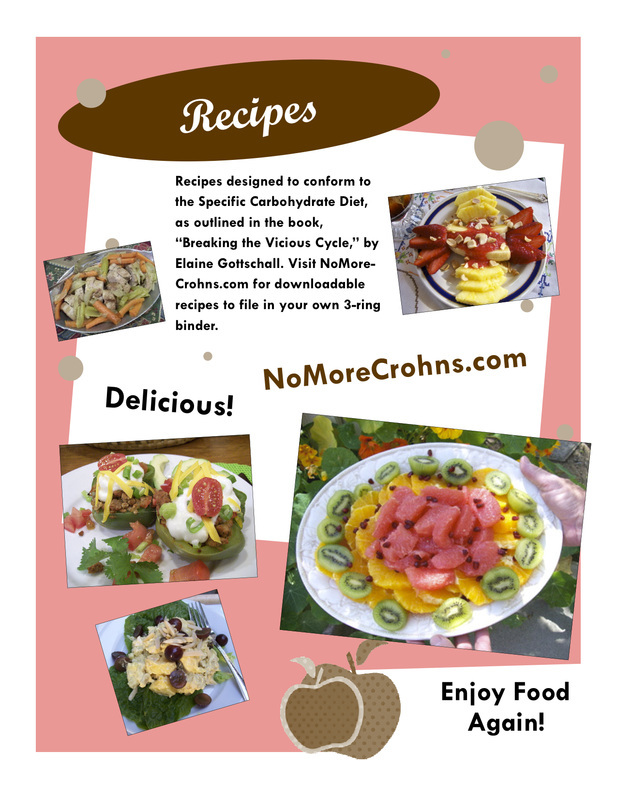 Cookbook Covers - No More Crohn's For Me! 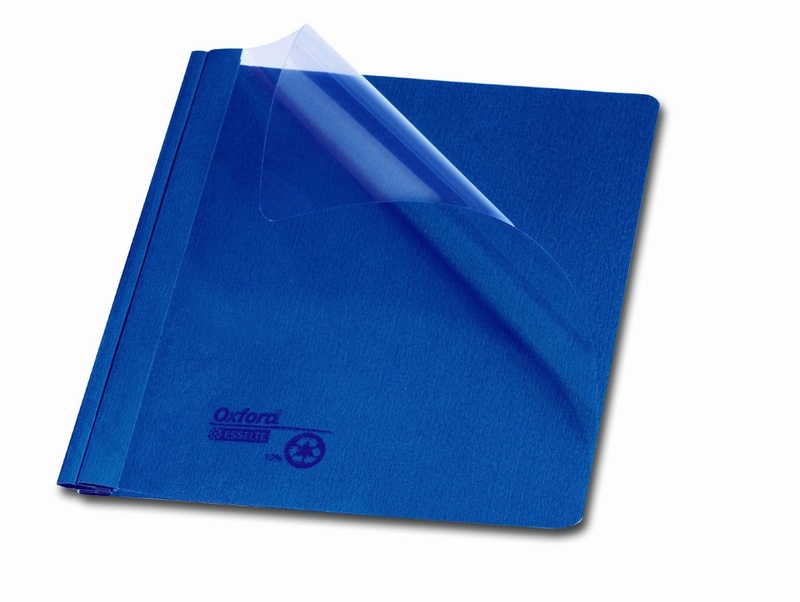 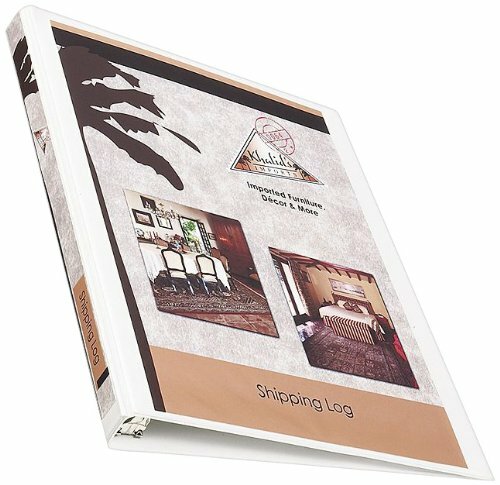 You might like to print off our recipes and put them in a 3-ring binder for easier use, so we've created cookbook covers you can use to decorate the outside of the binder. 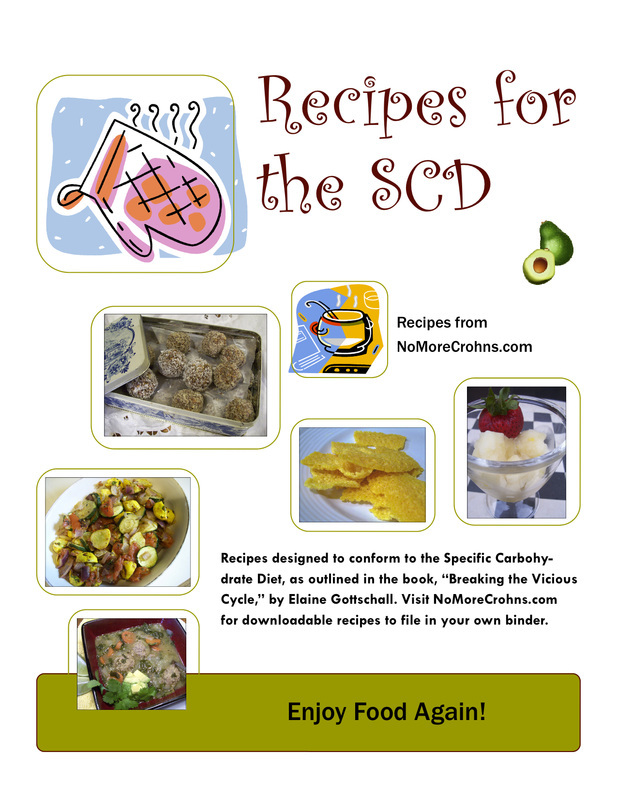 Enjoy cooking your healthy SCD recipes! 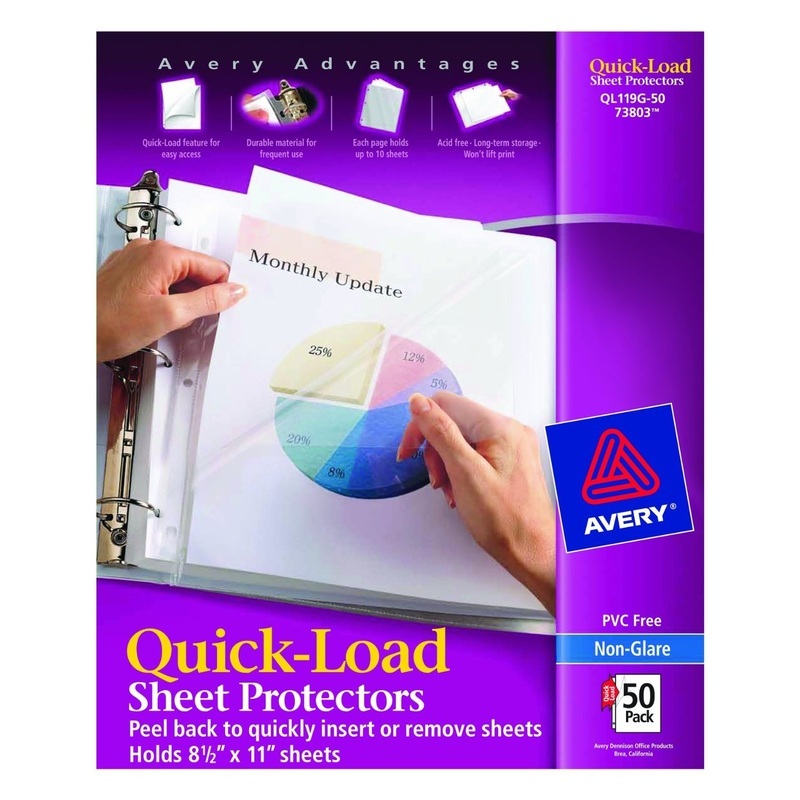 To download this page below, click here.